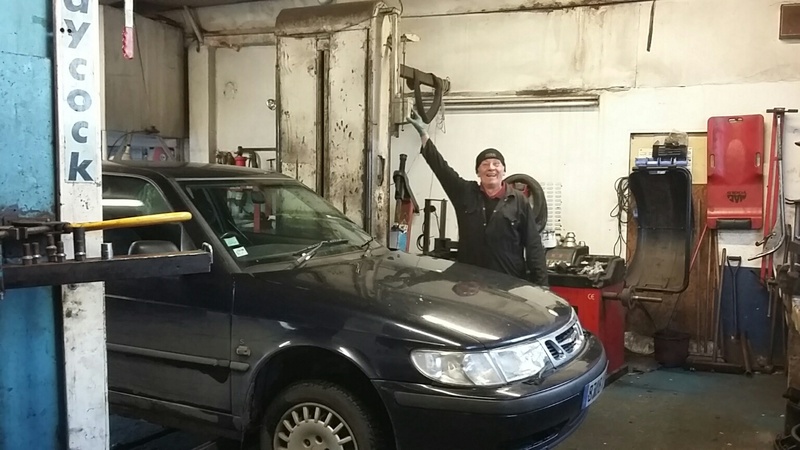 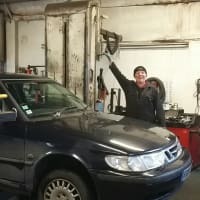 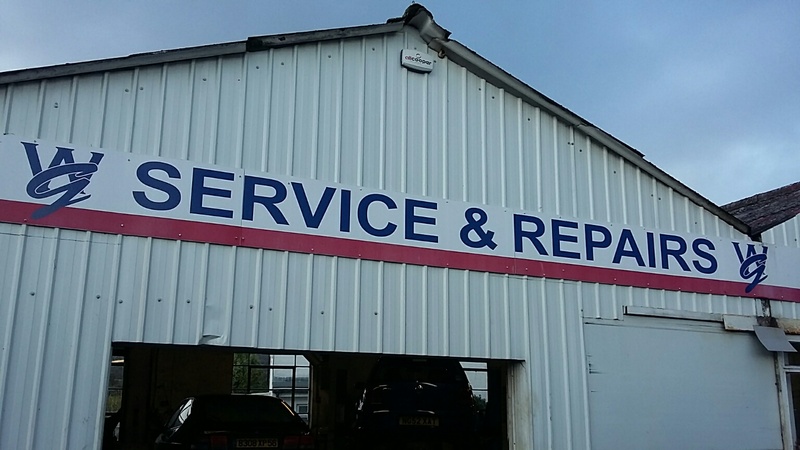 Our extensive range of services includes: MOTs Car servicing and repairs Car air conditioning Tyres We welcome all drivers from throughout the local surrounding areas and with our dedicated team, we will have your car back on the road in no time at all. 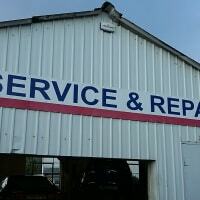 All of our services are priced competitively, so you never have to compromise on quality. 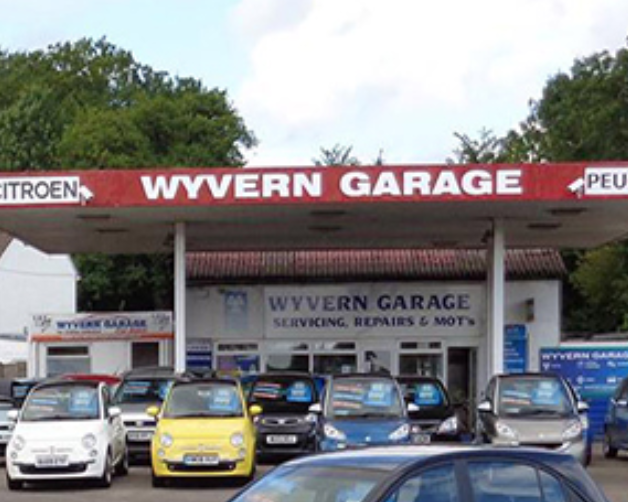 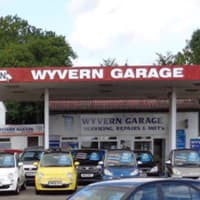 Looking for a garage in Lydney, Gloucestershire?